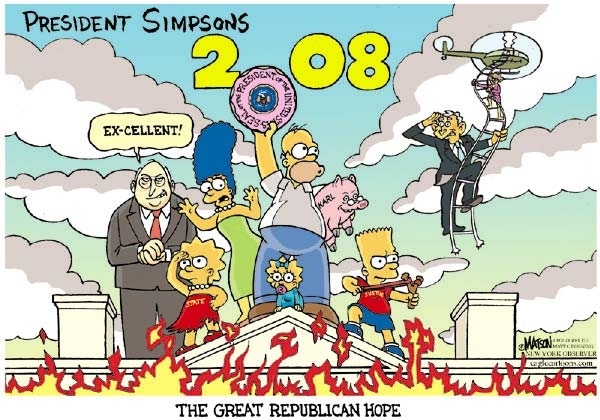 Simpsons | Comics I Don't Understand - This site is now being updated daily at http://www.comicsidontunderstand.com. Please change your bookmark if necessary, and notify any web site with a link to the old address. Just a reminder that instead taking up a lot of space with ads here, I’m trying something new: Since the old CIDU site (http://www.comicsidontunderstand.com) is serving no purpose other than directing people here who still have the old bookmark, I’m moving the ads there. If you’re so inclined, drop by once in a while. Maybe you’ll find something you like. Or interesting stuff you’ll want to click. Or not.